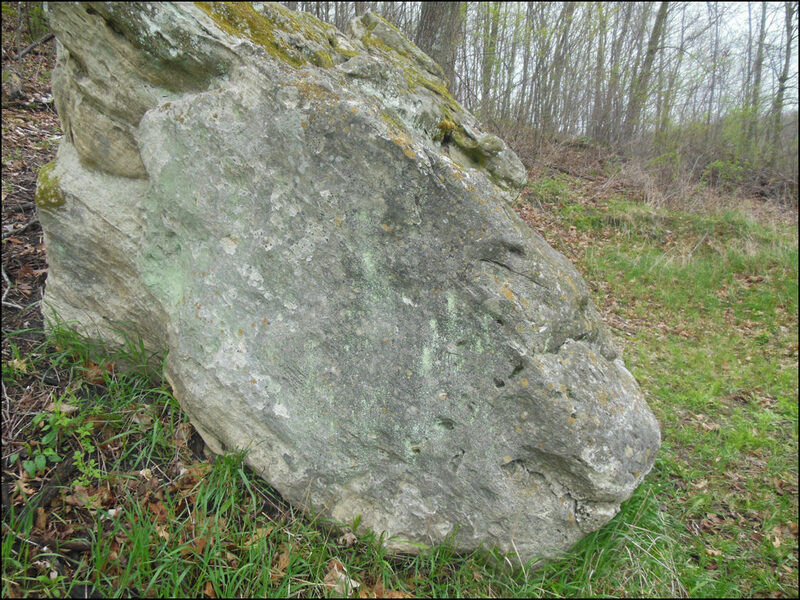 Limestone is a comparatively soft rock, with a generally rough surface. These are not ideal characteristics for lettering in stone, but it can be done. 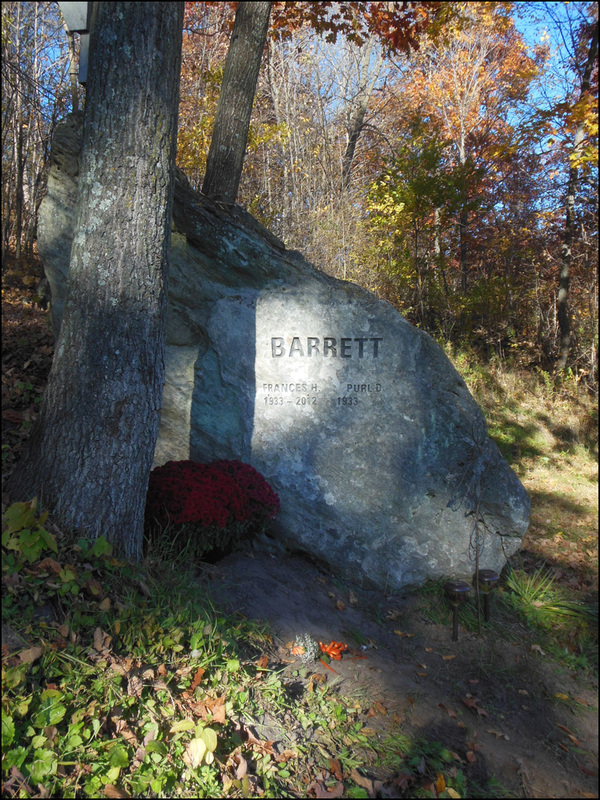 With the proper materials and a very long air hose (which we have), we have proven it is possible to climb a hill and letter limestone outcroppings. How long will it last? There’s no guarantee and it’s hard to guess…there aren’t many historic examples out there. But it’s probably safe to say it’s going to last as long as you do, and another 50 years plus. Maybe more. The only factor is erosion, and if the lettering is on the side of the rock that is not generally facing the wind and rain, it may well last hundreds of years. Is that long enough? That’s for you to decide. 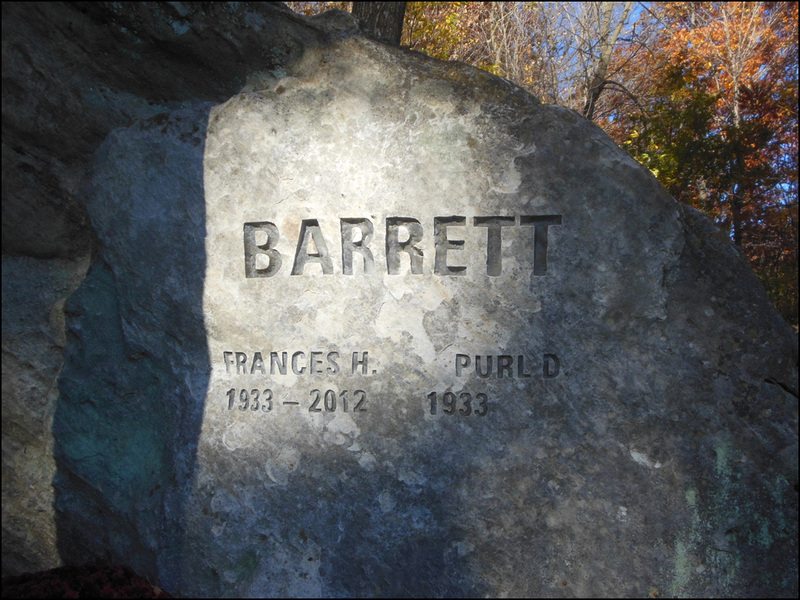 Memorial for Purl and Frances Barrett.